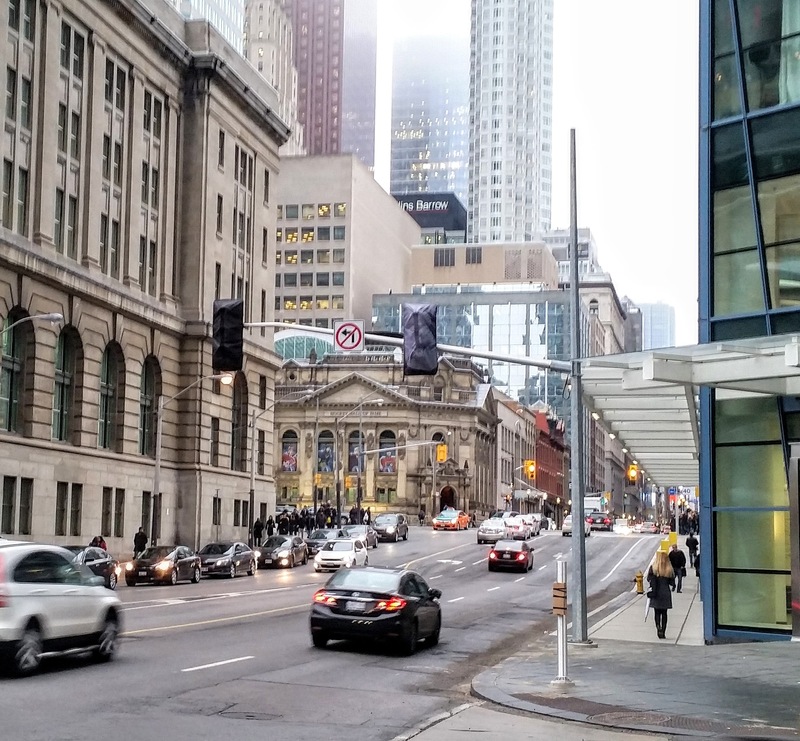 As residents and passerby have noticed, the new traffic lights have been installed for the new signalized intersection at Yonge and The Esplanade. This was one of the public realm deliverables of the L Tower development. It was supported by the St. Lawrence Neighbourhood Association, the St. Lawrence Market Neighbourhood BIA, Deputy Mayor McConnell, City Councillor for Ward 28 and the developers, Castlepoint Numa, Cityzen, and Fernbrook Homes. 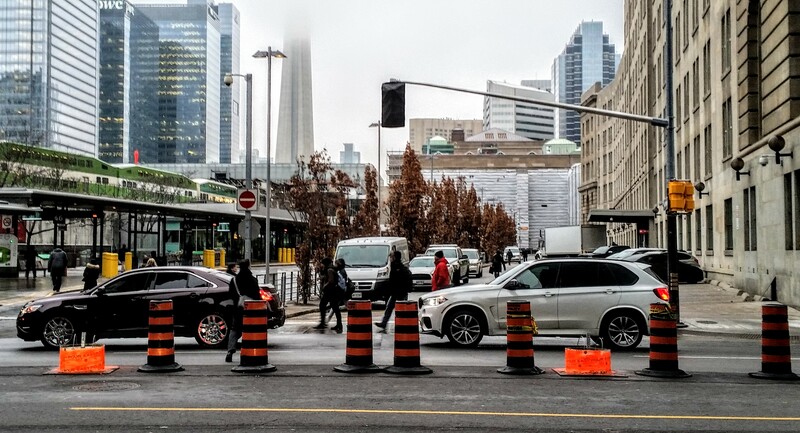 Under Deputy Mayor McConnel’s leadership the installation and funding of the intersection was taken on by the City of Toronto. While the poles lights are installed, the intersection won’t “go live” yet. It usually takes a month or so, weather permitting, after the hardware is installed before the traffic lights are tested and become active. We expect an update from the Deputy Mayor’s office shortly and will post and circulate the information once we have it. Check back here at ltowerconstructioninfo.com for updates.